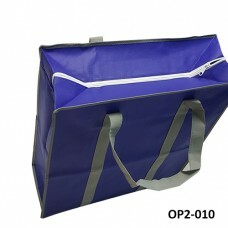 Fabric Bag with with an aluminum insulating layer for keeping the heat with side.. 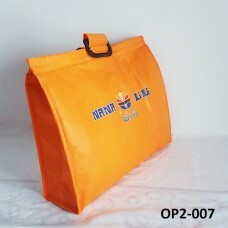 Thick Woven Bag 90 Size: 60*40*12 cm with a zipper.. 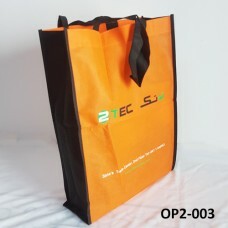 Thick Woven Bag 120 Size: 50*50*20 cm with a Zipper..
Woven bag. 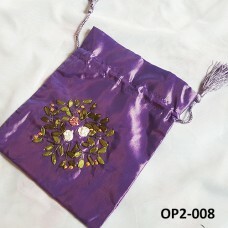 Size width 24cm* length 34cm.. 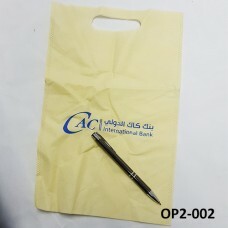 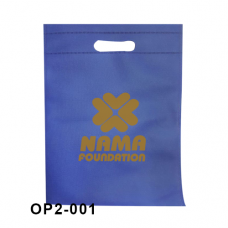 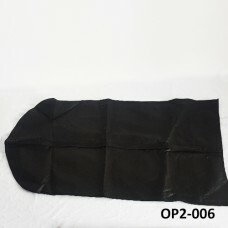 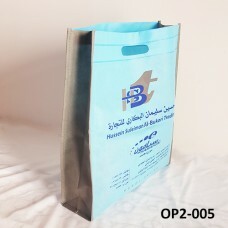 Fabric Woven Bag, Thermocouple welding without folds Note: All sizes, printin.. 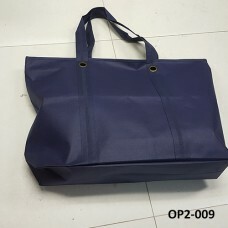 Fabric Woven Bag with handles and without tailoring folds Note: All sizes, .. 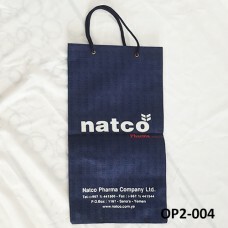 Fabric Woven Bag with handles and tailoring folds Note: All sizes, printing..
D Cut Fabric Woven Bag, with folds Note: All sizes, printing, thickness and ..